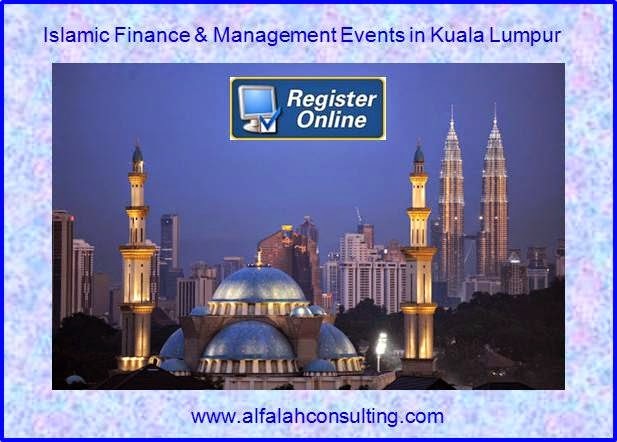 KUALA LUMPUR: Malaysia is on track to becoming the world’s leading global Islamic finance hub, said Deputy Finance Minister Datuk Amiruddin Hamzah. Amiruddin said Malaysia had the International Islamic Liquidity Management Corporation (IILM) which was established in 2010 in cooperation with 12 central banks around the world, and its main function is to pioneer government initiatives involving the development of Islamic finance globally. 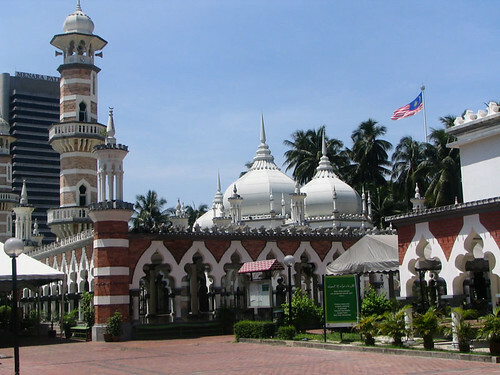 “According to Thomson Reuters’s Islamic Financial Development Report in 2018, Malaysia remains the leader among 56 countries for Islamic financial institutions, and this shows that the establishment of the corporation in 2010, which was the government’s ‘frontier’ to develop the country’s Islamic finance at the global level was the right step towards making Kuala Lumpur the best Global Islamic Finance hub,“ he said in a question and answer session at the Dewan Negara today. He was responding to Senator Asmak Husin’s question on the government’s measures to make Malaysia the world’s leading global Islamic Finance Hub. Amiruddin said Malaysian banks were appointed as the regulator and lead manager of sovereign ‘sukuk’ or bonds for other countries such as Turkey and Hong Kong, which also proved that Malaysia was now internationally recognised as a leader in international Islamic finance. In answering a supplementary question from Asmak on the government’s plans to increase talent and human capital in Islamic finance from Malaysia, Amiruddin said the International Centre for Education in Islamic Finance (INCEIF) offered bachelors degrees and doctorates that could provide the expertise needed to bring the sector to the international level. “In fact, in 2018, INCEIF received the prestigious accreditation from the Association to Advance Collegiate Schools of Business (AACSB) which placed the centre among the top five per cent of international institutions offering business and Islamic finance programmes,“ he added. IsDB’s Ordinary Capital Resources (OCR) development portfolio in Azerbaijan consists of 35 operations with approvals of $945 million (excluding cancelled operations) which includes 31 completed operations worth $676 million and 2 active projects (4 operations) worth $266 million. The largest portion of IsDB development operations in Azerbaijan is in the Energy Sector (53 percent), followed by Water &amp; Sanitation (27 percent) and Agriculture (13 percent).